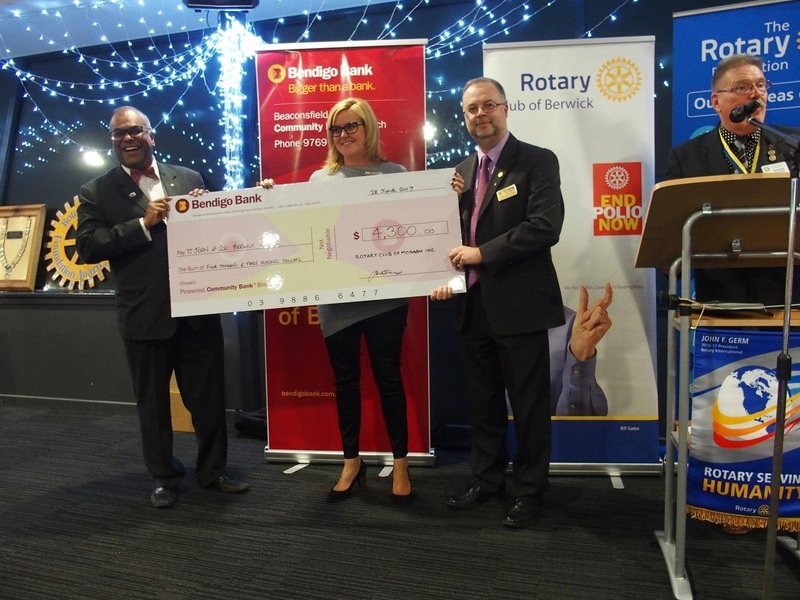 We support our local hospitals through our fund raising activities. 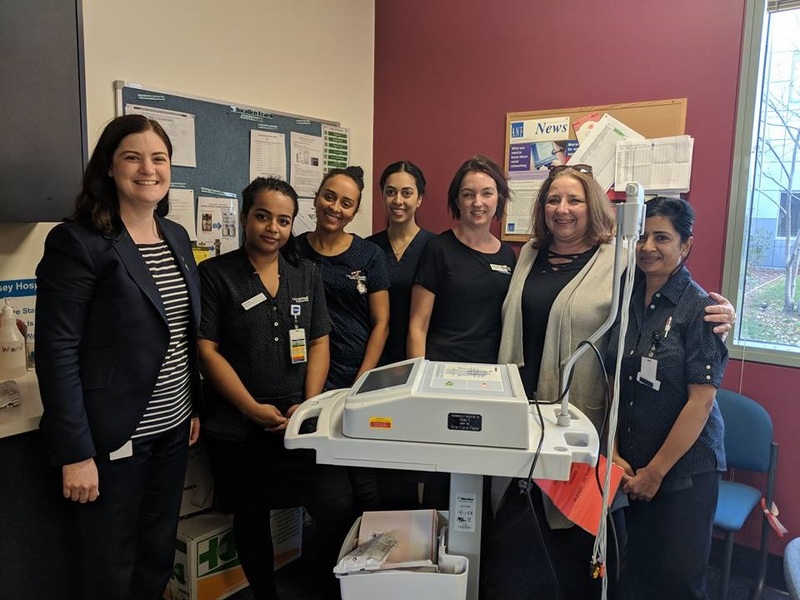 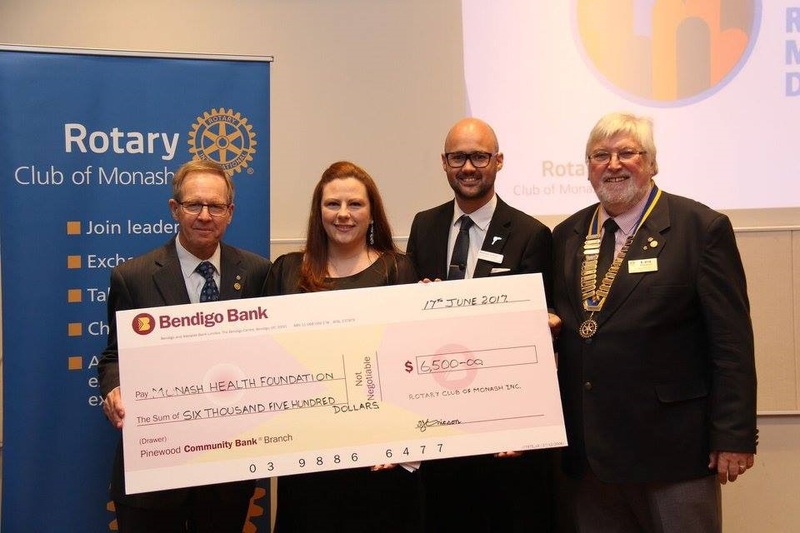 Support has included financial donations to the Monash Foundation and St John of God Berwick Hospital and a donation, with assistance from the Rotary Foundation, of an ECG Machine to the Casey Hospital in Berwick. 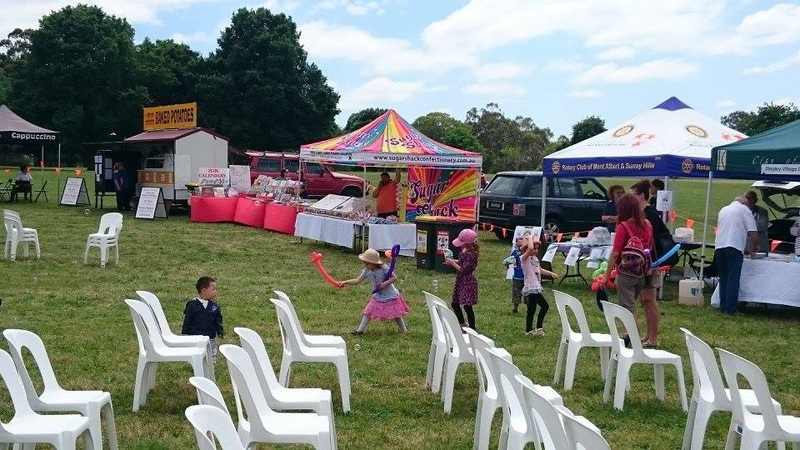 We have also held a family fun day to raise funds and awareness at Jells Park, Glen Waverley.